Sony has released another story trailer for Days Gone during State of Play. The trailer explains the game further and the reason for you to keep surviving. You play as bounty hunter, Deacon St. John, as you scramble to survive in an open-world inhabited by zombie-like creatures called Freakers and bloodthirsty bandits. A twinge of hope hits Deacon and he wants to find his wife, Sarah. With Deacon and his motorcycle, you can go from place to place and loot to your heart’s content while you search for her. You can also upgrade your weapons and vehicle. The latter of which is essential to the gameplay. The most recent story trailer sees Deacon and Mark Copeland together and diving deeper into the character that Copeland is. The trailer also debuts three new characters, Iron Mike, Rikki Patil, and Addison Walker. 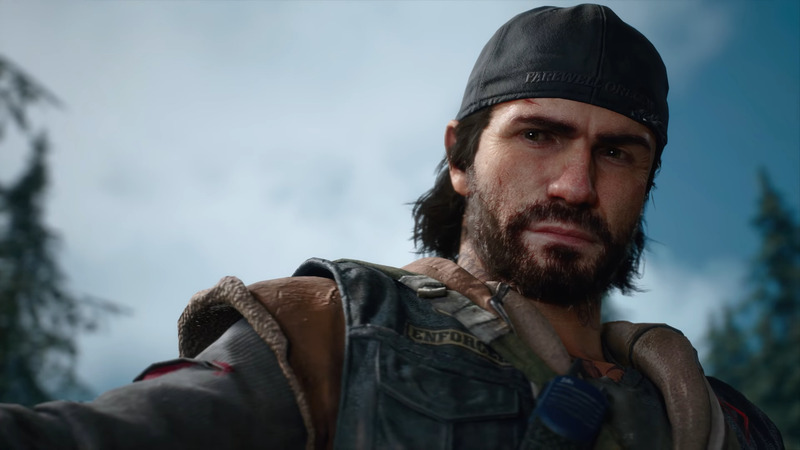 Days Gone is launching May 26, 2019 only on the PS4. Are you excited this game is right around the corner? How long have you wanted to play it?